Dozens of programs and institutions offer down payment assistance. See which sources of down payment assistance you might qualify for. Last June, Down Payment Resource released an analysis of over 1,650 homebuyer assistance programs available through state, which found that 90 percent are funded, and that 70 percent of homes for sale could be eligible for one or more assistance programs. CHF (California Home Finance Authority) provides homebuyer assistance to address the challenge faced by many people, coming up with cash resources for down payment and closing costs when purchasing a home. Engaged? 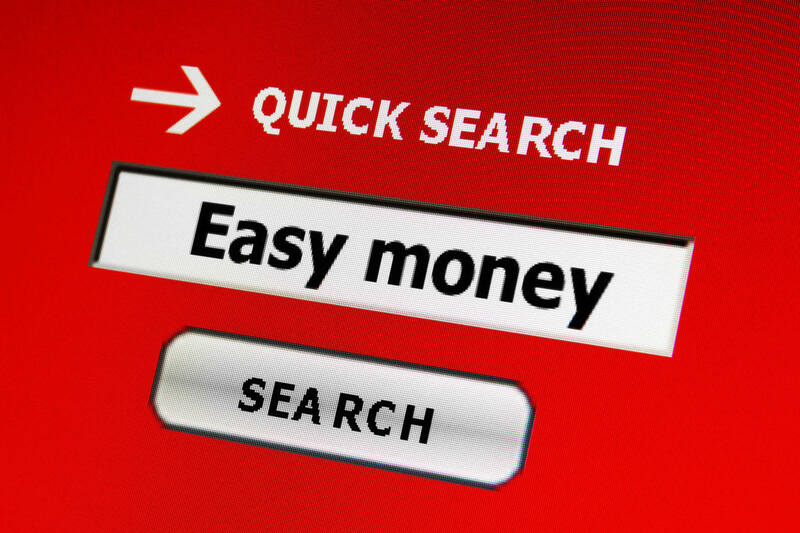 Consider crowd-sourcing your down payment using a fundraising site like Zimplemoney. The USDA Rural Loan Program also has some surprising availablity for Stevenson Ranch and Acton/ Agua Dulce residents to get ZERO DOWN loans. Visit this Trulia article for the 6 Documents You Need to Have To Apply For a Mortgage. Visit the FHA pre-qualifier page to see where you stand. It is okay to check your own credit, but don’t do anything that would set off inquiries in a variety of different areas. Here is how your FICO score is created. To learn more about a Mortgage Credit Certificate, visit the MCC Lender List. Here’s a CLEARINGHOUSE website for people looking for down payment assistance. While this site automatically provides a school map with every listing you click on, sometimes you want to see the big picture. The Schools Finder features an interactive Map to locate which schools are located near your area of interest. Still want more? Here’s our entire page dedicated to Santa Clarita School information. The Crime Map from the L.A. Times gives you real-time insight about our SCV neighborhoods. Though Santa Clarita ranks as one of the Ten Safest Cities in America, it always helps to learn about neighborhoods. You can also use the freshly updated Crimemapping.com site for drilling down to the STREET LEVEL for data on 10 different types of crimes. Try the Home Affordability Calculator to get a better idea of the highest priced home you might qualify for. 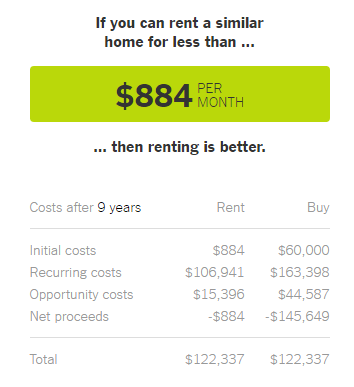 The New York Times has an awesome, and SIMPLE calculator for weighing the pros and cons of renting vs. buying. Here’s a hint: in Southern California, for the foreseeable future? Buy. The FHA has its own set of guidelines. 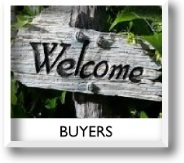 Visit their FHA calculator here. Just want simple mortgage numbers in a pinch? When your offer is accepted, the FIRST THING you will want to do is schedule a home inspection. Why? Take a look. We have a great inspector, but you are welcome to find one on your own. Prices typically range from $275-$550 depending on size of the home, and whether you are getting sewer lines or pools checked as well..